When Leon Van Gelderen got the call that his daughter's car had been found, he had hoped their family’s nightmare had come to an end. Unfortunately, that wasn't the case. Her daughter, Jenna, is still missing. "We just want to let her know we love her and want her home safe," Leon Van Gelderen told "Dateline." "We don't believe she left on her own. It's terrifying to think about." The last time Jenna, 25, was seen was the night of Friday, Aug. 18, while she was house-sitting for her parents in the Druid Hills neighborhood of Atlanta. Her parents were in Canada, and Jenna, who lives a few miles away, was watching their elderly cat. Jenna has high-functioning autism, and she moved out to live on her own in March, family members say. A Gwinnett Tech graduate, Jenna is usually in daily contact with her parents or brother. On Aug. 19, Jenna had plans to meet a friend at the home. But when the friend arrived, neither Jenna nor her vehicle was there. Jenna's brother was contacted and he headed over, Leon said. "He found the house in a bit of disarray," Leon said. "The TV was on and things were messy. Her suitcase was gone, but items she would have taken with her, if she had left, were still there. Her phone charger, shoes, cosmetics." He also noted an odd item: a World War II tapestry, of little monetary value, was missing from a frame on the wall. Unsure if Jenna had simply headed to her own home for the day, her family waited to see if they would hear from her. When they hadn't by Sunday, they called authorities to report her missing. The DeKalb Police Department continues to investigate the case. The latest development was the discovery of Jenna's dark blue, 2010 Mazda 6 sedan on Sept. 5, parked along a road in northwest Atlanta. A woman who had seen the information on Facebook recognized the car when she drove past, Leon said. The search for Jenna has been filled equally with hope and heartbreak. Leon told "Dateline" that initial inaccuracies about his daughter were given to police and the media, hindering some of the search efforts. Those rumors, he believes, were spread by those who perhaps have more information about Jenna's case than they have reported. 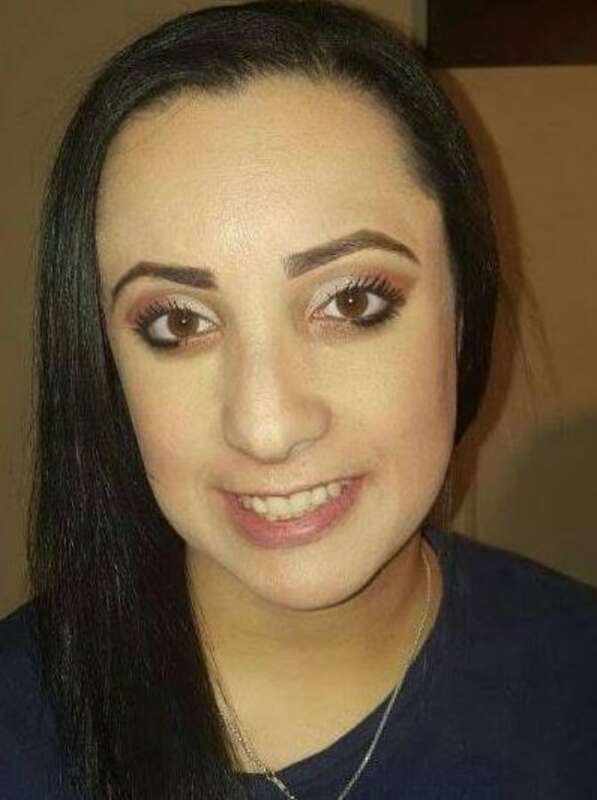 He and the rest of Jenna's family are pleading for any friends or acquaintances of Jenna who may have seen or spoken with her on Aug. 18 or 19 to phone police. "It's a scary situation for us, because if someone came to our home and took her, they obviously know where we live," Leon said. "We really believe someone out there knows more than they are letting on, and it's time to come forward." Jenna Van Gelderen is described as 4-foot-11 and weighing 140 pounds with dark brown hair and brown eyes. Anyone with information regarding her whereabouts is urged to call the DeKalb Police Department at (770) 724-7600. 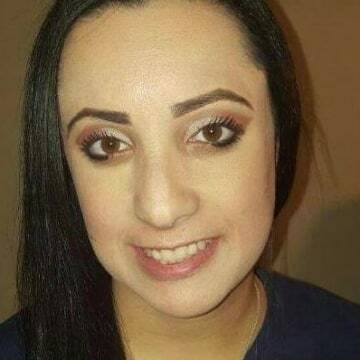 Family members also set up the Facebook page "Help Find Jenna Van Gelderen" to help spread awareness about the case.